Transfer Android Files without affecting a single bit of data! Transfer contacts, photos, music, SMS, and more between the devices. Transmit files from iTunes to Android and vice versa. It’s simple to manage your Android Phone on computer. Trial Download is for Desktop or Laptop only. Put your Email ID to receive the download link. Don't Worry! Your privacy is safe & you will not be spammed. Want to transfer data between your Android device to computer or iTunes, now you can do this complex task with ease. 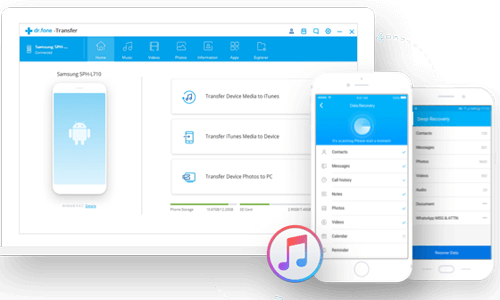 Go with this professional Android Data Transfer tool to transfer your data smoothly from one device to another. No matter what is your reason to transfer data between android phones and computers, the main headache is to transfer data without affecting a bit of them. Here comes the Android Transfer tool to manage your android data with ease. This is the only tool that allows you to create a back up of Android files with a single click. It supports all the android data such as contacts, photos, videos, music, call logs, apps, calendar, and more…. 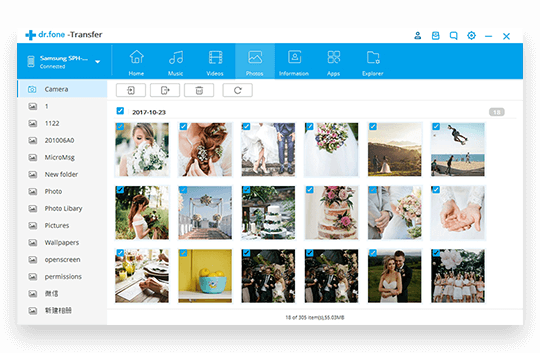 This tool allows you to transfer data between several devices to access and enjoy your Media files smoothly. Transfer Images and videos: This tool supports both photos and videos files, so you can flawlessly transfer them between Android devices and computers. Transfer music/audio/AA3: Transfer all types of audio files between Android phones/ tablets and iTunes/computers. Manage your Android Phone: You can add, export, and erase your android media files on computer with ease. It provides an interface through which you can access your Android data on Disk Mode. Create a backup of your folders and save on a computer. Simple to transfer and explore files and folders on android device. This tool also supports application backup, now, one can easily create a backup of all the installed apps with a single click. Remove and install applications on your Android device in bunch. It is very simple to get rid of pre-installed applications and bloatware from your Android phones/tablets. 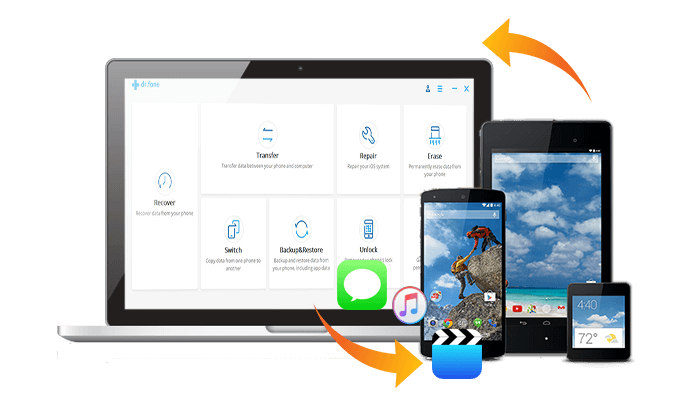 Recover lost, deleted, formatted data from Android devices. 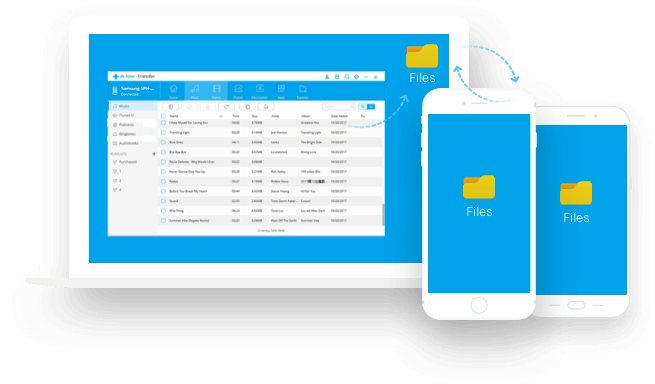 Backup and restore crucial Android device data with ease. Fix various Android system issues, errors and warning messages.